Your Website Inventory is where Ad Builder stores all your website's product, category and promotional data. This data is then used to create and update Ad Builds and Advertising Feeds. 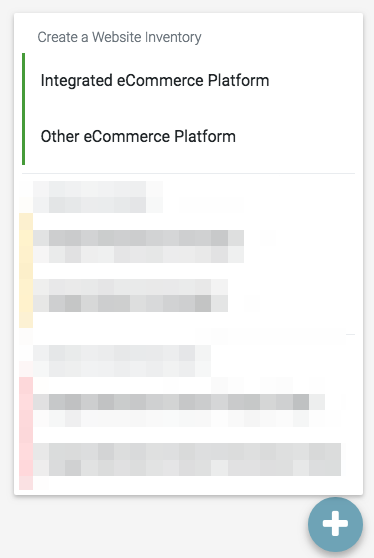 Guide: Integrated eCommerce Platform - If you are using one of our supported eCommerce platforms you can perform a direct integration with Ad Builder. This will allow Ad Builder to connect to your store directly to extract all your store's product, category and promotional data via API. Guide: Other eCommerce Platform - If you are not using one of our supported eCommerce platforms you can upload a custom XML feed which adheres to the Dynamic Creative XML feed schema.